Whether active adults reside in North Texas or they’re in town visiting family and friends, they should carve out some time to visit one of Dallas’ must-see museums. The city is home to several world-class institutions that immerse visitors in art, culture, and history. The best part? Many museums in Dallas offer free or discounted admission, leaving more money to spend on lunch or to pick up a souvenir in the gift shop. Here’s a look at some of the best museums to visit in Dallas. 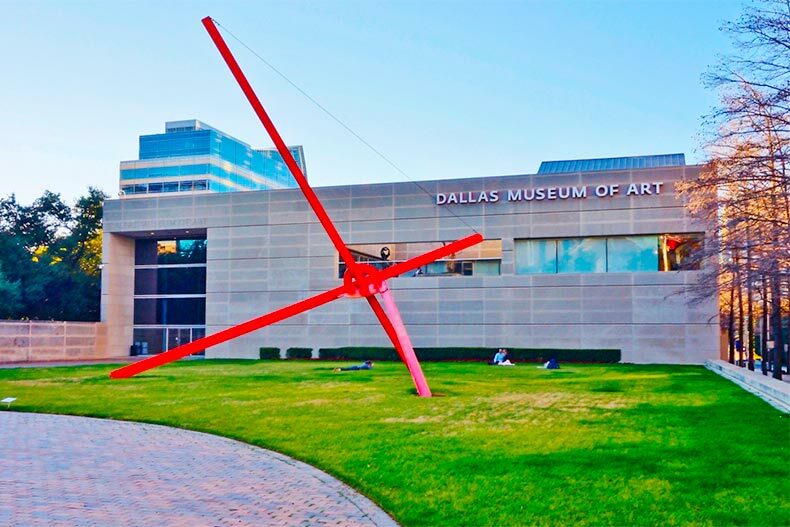 Situated in downtown Dallas’ vibrant arts district, the Dallas Museum of Art stands out as one of the country’s largest art museums. It contains more than 24,000 pieces of art that span continents and mediums. Active adults can browse and contemplate temporary exhibits and site-specific curations. Those who desire a more hands-on experience can attend a Saturday Spotlight Tour or check out a Pop-Up Art Spot or Gallery Talk. 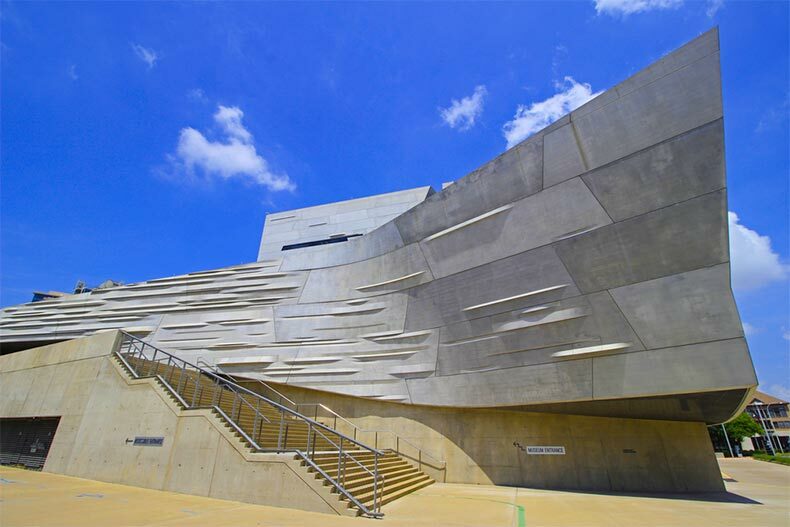 The Perot Museum of Nature and Science provides an enriching, stimulating experience for active adults who visit this natural history and science museum. Containing three museums in one, active adults can navigate a thought-provoking array of exhibits at this vibrant museum in the heart of Downtown Dallas. The venue’s permanent exhibit halls include a Hall of Birds, Gems and Minerals Hall, and also a Children’s Museum, making it the perfect educational outing when grandkids come to visit. Nicknamed “Prado on the Prairie,” Meadows Museum is an art museum situated on the Southern Methodist University campus. The museum’s permanent collection of Spanish art is one of the largest and most comprehensive in the world. Active adults can mingle with fellow art aficionados at Gallery Talks or enjoy an informal afternoon of artist-led drawing instruction. The museum’s Access Program gives individuals with early-stage dementia an opportunity to attend relaxed social events with light refreshments. At Dallas Contemporary, art aficionados can explore rotating exhibitions from regional, national, and international artists. Opened in 1978, this nonprofit, non-collecting museum offers multiple levels of membership that allow active adults to enjoy exhibitions and mingle with other art fans at an exhibition opening cocktail parties throughout the year. At the Old Red Museum, active adults can dive into the Dallas’ rich and colorful history. Made of bright red sandstone and designed with spectacular architectural features, including a clock tower, grand staircase, and stained glass windows, the Old Red Museum was built in 1892 and originally served as a courthouse. When active adults plan a visit, they can tour fascinating exhibits that range from early Texas to present-day Dallas. The first floor hosts a special exhibit gallery while the second floor contains various exhibits, 41 touch-screen computers, a learning center, and four mini-theaters. This historic museum is nestled in the heart of Dallas’ Dealey Plaza.